Practical use of fermented and anti-inflammatory foods during stressful times! For the last month or so, I’ve been hauling boxes and driving a crazy number of miles. I still have another epic trip to make, getting my horse to bring him to Maine. The last trip involved pulling a very heavily loaded 30 foot trailer, and was super stressful and fatiguing. What have I been doing to maintain my brain health and energy level? Many things, actually! Fermented oatmeal is really versatile stuff. I wrote about it in a previous post, and have been using it extensively. Adding some ground flax seed before fermentation, and walnuts/raisins/coconut milk and maple syrup afterward yields a simple and tasty treat. It’s easy to keep in a cooler while on the road and eat a bit from time to time. Kefir and yogurt of course help to maintain a low anxiety level and good digestive function during stressful drives. 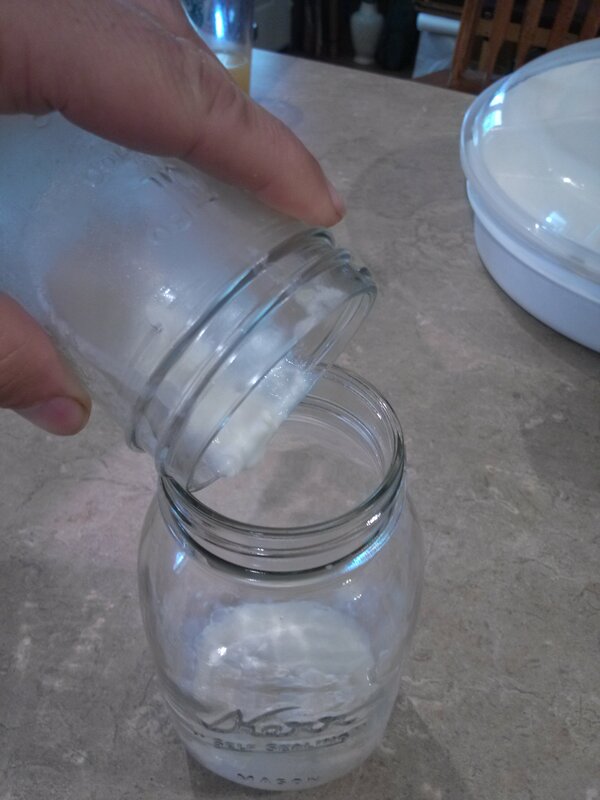 As I follow a Paleo diet pretty closely, I opt for coconut kefir (make my own) and coconut yogurt usually. I’ve also made a point of deep breathing from time to time to keep my autonomic function balanced and prevent constipation or reduced circulation. Smoked salmon is one of my favorite road foods. I love it on a gluten-free bagel, but will eat it straight out of the wrapper as well (more paleo, right? certainly feels primal eating fish with my fingers as I go down the road…) Get the kind that doesn’t have artificial color and additives if at all possible. I’ve also often eaten sardines at rest areas, as the high omega-3 content of both items should help reduce oxidative stress and inflammation secondary to pushing the brain and body this hard. Of course, taking a good probiotic/prebiotic with a combination of Lactobacilli and Bifido organisms is a good choice, as both reduce inflammation and anxiety. Snacking on fruit, both fresh and dried, provides some good “road nibbles” while nourishing those beneficial organisms. Doesn’t this sound like it would help maintain concentration and health while on the road? Compare that with the average person’s choice of fast food and soda while traveling and I think there is quite a contrast! This entry was posted in Uncategorized and tagged anti-inflammatory, fermented, inflammation, paleo, prebiotic, probiotic, stress on September 6, 2015 by Dr. Richard Matthews. Mood: Does it affect gut symbiont health and intestinal function? What are the causes of dysbiosis and resultant dysfunction/disease? One cause that seems to be greatly underestimated may be simply our mood! Human beings, having been gifted with large frontal lobes, are capable of experiencing and expressing a variety of moods. Our bodies respond to these moods with different functional states, some of which have been categorized. These are “fight or flight (or sometimes, fight/flee/fortify)” or “wine and dine”. There are many more physiological functional arousal states that we could elaborate on, but many of them could make this blog post NSFW. We’ll just assume that your imagination can fill in the blanks with how the body responds to the mind! With the brain-gut connection in mind, and being also cognizant that it’s a two-way street since the gut influences the brain, what would be the influence of stress? One that comes to mind right away is a reduction in gut motility. This changes the environment in which the microbiome exists, and will change the demographics of the microorganisms. What about the effects of peristalsis on the small intestine? If there is less peristalsis, wouldn’t it make it easier for colonic organisms to migrate to the small intestine? If transit times increase, different stages of food digestion could release different nutrients, feeding different organisms. When do we cross from fermentative to putrefactive dominance? Using one of the concepts in The Symbiont Factor, this two-way function of gut/brain/gut axis can cause a positive feedback loop. If gut organisms that flourish during emotional stress can also alter neurotransmitter function at the brain, wouldn’t that predispose the brain to perceive stress following stressful events? What if that is why sometimes after a stressful day we just have more stress, no matter what happens? It is as if our very perception of our environment is vulnerable to plasticity. If this is allowed to happen without our conscious intervention (things like deciding to meditate or do some yoga even though you’re angry) the combination of evoked brain plasticity with gut symbiont evolution could be what makes it hard to shake off stress! Ironically, this same plasticity is probably an evolutionary advantage, allowing genetic selection of the microbiome on an ongoing real-time basis to adapt to circumstances. The problem is that our modern circumstances provide constant chemical and emotional pressure to this system, resulting in “learned dysfunction” of both the gut and the brain! This highlights the importance of “mental housekeeping” and lifestyle choices in determining our “perceptual future”. If you don’t want the world to seem as stressful, start taking care of mind, body, and symbiont health! This entry was posted in Uncategorized and tagged ADD, ADHD, alzheimer's, anxiety, asd, asthma, autism, autonomic, bacteria, bodybuilding, brain, childbirth, diet, fatty liver, fermented, fermented foods, gut, gut bacteria, gut health, holobiont, hologenome, hypothalamus, immune, inflammation, irritable bowel syndrome, kefir, kombucha, lactobacillus, microbiome, microbiota, midwife, neurology, obesity, probiotic, probiotics, stress, symbiont, symbiosis, symbiote, symbiotic, vegan, yoga, yogurt on December 2, 2014 by Dr. Richard Matthews. 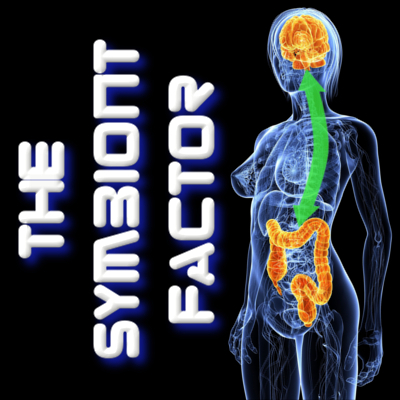 The Symbiont Factor is now Published!! Live on Amazon! Today is the day I finally got to click on the “submit” button and make my book available on Amazon. After a year of hard work writing and making edit corrections, it’s done! A print copy will be available soon-for now only the e-book version is available. This entry was posted in Uncategorized and tagged ADD, ADHD, alzheimer's, asd, autism, autonomic, bodybuilding, childbirth, diet, fatty liver, fermented, fermented foods, gut bacteria, gut health, holobiont, hologenome, hypothalamus, IBS, immune, inflammation, irritable bowel syndrome, kefir, kombucha, lactobacillus, microbiome, microbiota, midwife, neurology, nutrition, probiotics, stress, symbiont, symbiosis, symbiote, symbiotic, thesymbiontfactor, vegan, yoga, yogurt on July 16, 2014 by Dr. Richard Matthews. Nauseous,Vomiting Dog + Goat Milk Kefir=Happy Dog! Ok, so most of what I’ve written in regards to probiotics and gut bacteria is about humans-but much of it applies to other species as well! Yesterday, my kids informed me that Jill, our oldest dog, had been nibbling grass for a couple of days and had thrown up all of her food in the morning. I made the suggestion to give her about 3/4 cup of goat milk kefir, surmising that it would help settle her stomach the same way it does a human’s. I found out when I got home that it worked, and really well! Not only did she love it, but she perked up completely, ate all of her food, and had no nausea. Another victory for kefir! This entry was posted in Uncategorized and tagged autism, autonomic, diet, dog, fatty liver, fermented, fermented foods, gastrointestinal, gut, gut bacteria, gut health, holobiont, hologenome, inflammation, irritable bowel syndrome, kefir, kombucha, lactobacillus, microbiome, microbiota, nausea, probiotics, stress, symbiont, symbiosis, symbiote, symbiotic, vomit, yoga, yogurt on July 15, 2014 by Dr. Richard Matthews. Autism, Gut Bacteria and the HPA Axis-What is the connection? The HPA axis is not a part of the body that is often discussed. It is a functional “axis” that is used to describe the relationship between three parts of the body: the Hypothalamus, the Pituitary gland, and the Adrenal glands. All three of these organs have critical functions with far-reaching implications for physical and mental health. Many psychiatric drugs have been found to affect the HPA axis, resulting in the therapeutic benefit of the drug. Imbalances in HPA function have been implicated in a wide array of neuropsychiatric conditions including in autism. The gut microbiome, gut bacteria, exert control over the development and function of the endocrine hormone system, in particular the HPA axis. Why does this matter? Because imbalances in gut bacteria can therefore result in imbalances in HPA axis development in early life-and this imbalance has the potential to make the person develop autism (as well as other problems in different individuals). It is important because the gut bacteria are so vulnerable to birth practices (c-section vs. natural), antibiotic use, antibiotics in food, pesticides, herbicides such as RoundUp, and even stress levels perceived by the individual. 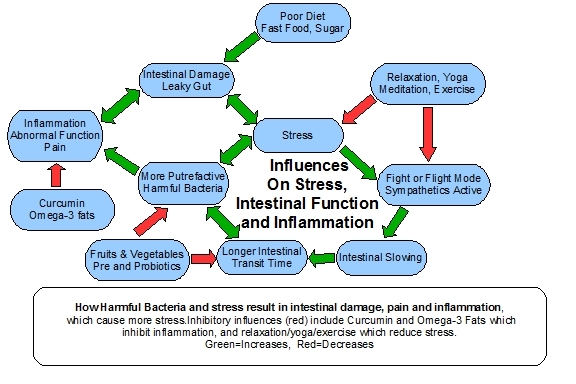 Higher stress is harmful to the gut bacteria through alterations of the digestive functions, secondary to autonomic nervous system imbalance (more sympathetic, or “fight-or-flight”, function). Many of these are factors under our influence if not control! Gut bacterial populations are one of the most variable factors in human health, and yet one of the most neglected. My work on The Symbiont Factor is my contribution to spreading knowledge about the gut microbiome, so that more people can take control of their health and more conditions like autism can hopefully be prevented or successfully treated. The book is being configured/edited/reconfigured/formatted so that it works well on all Kindle download platforms, a task that is keeping me quite busy the last two weeks! Almost there, almost there…It will be so exciting when it is finally published! The book will also be available as a print format following its release as an e-book. Until then, stay tuned in and take care of your gut bacteria! This entry was posted in Uncategorized and tagged ADD, ADHD, adrenal, anxiety, asd, autism, autism spectrum, autonomic, brain, childbirth, disorder, endocrine, fermented, gut, gut bacteria, gut health, holobiont, hologenome, HPA, hypothalamus, inflammation, irritable bowel syndrome, kefir, kombucha, lactobacillus, microbiome, microbiota, midwife, obesity, pituitary, probiotic, probiotics, stress, symbiont, symbiosis, symbiote, symbiotic, yoga, yogurt on June 4, 2014 by Dr. Richard Matthews. 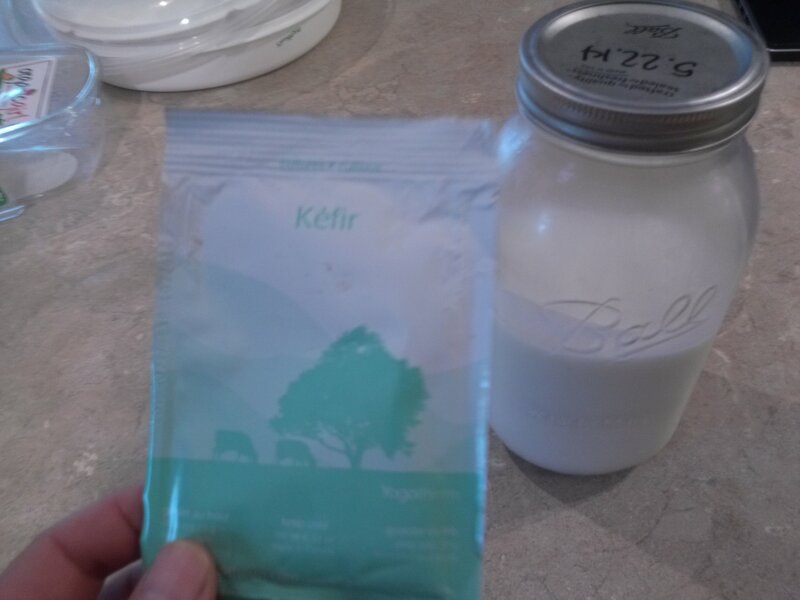 Kefir: How to make your own! Plus, some of its health benefits proven by research. 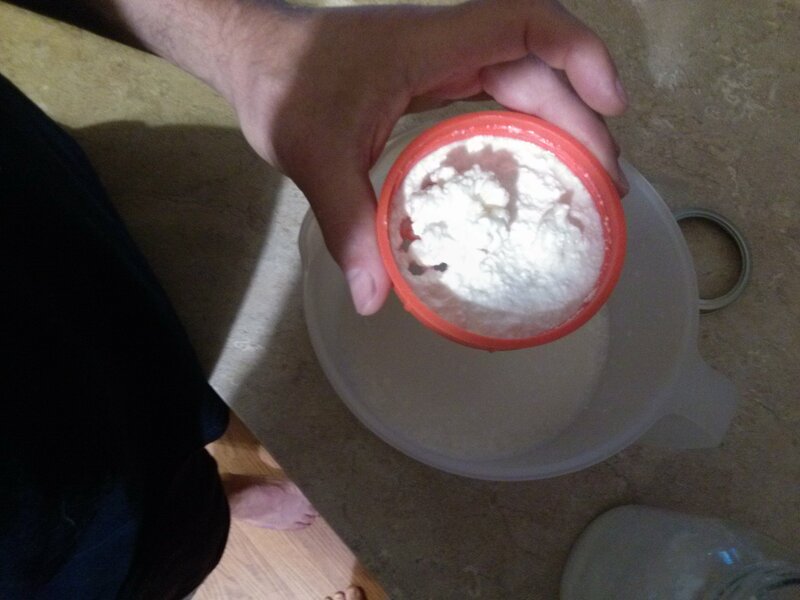 If making kefir for the first time using a package mix, it is best to follow the directions provided with the kefir grains. 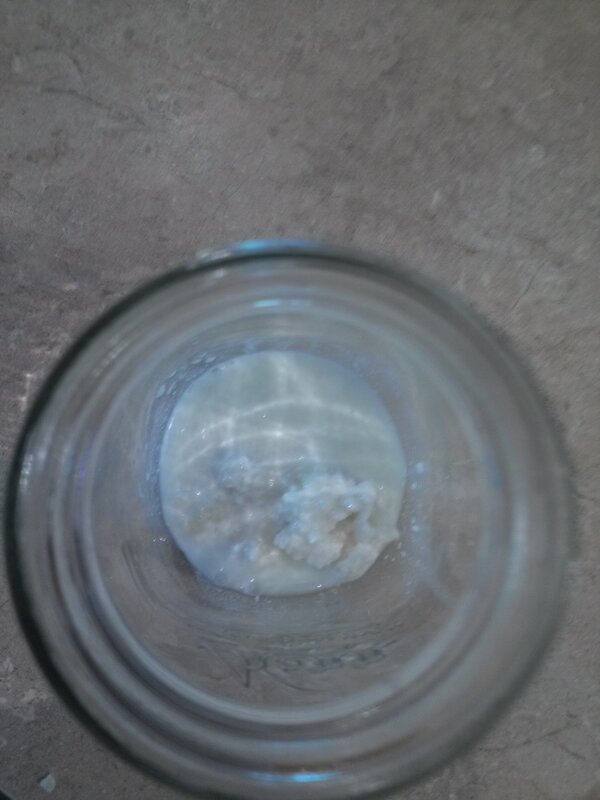 When you strain out the grains as shown above, they will grow over time and form a bigger SCOBY. This SCOBY is fairly advanced-it’s a good time to share with someone else! 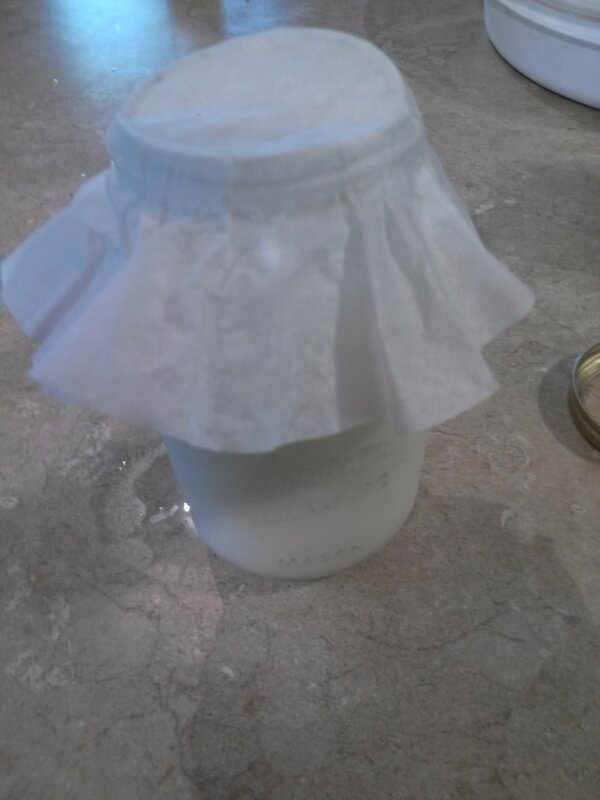 This one can ferment a quart of milk into kefir in 24 hours. 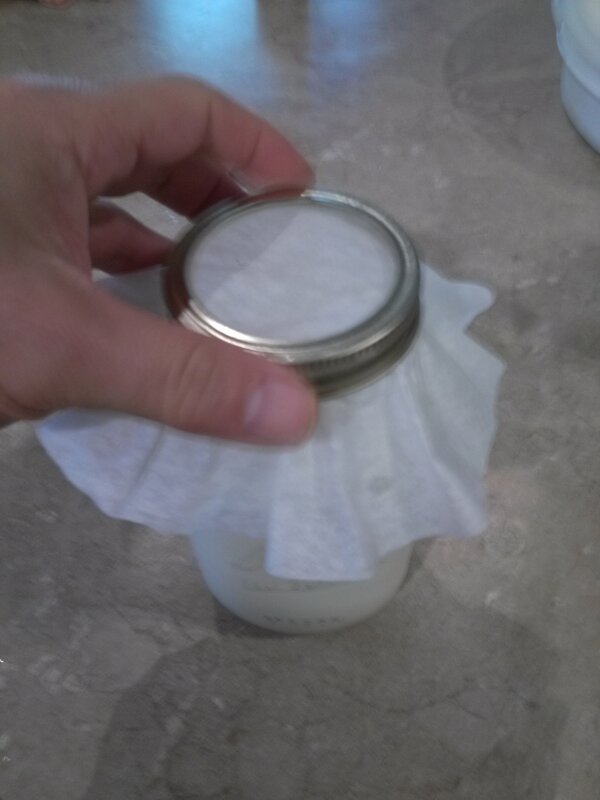 Then cover the top with a coffee filter or paper towel, to keep dust and insects from contaminating your kefir culture. At this point, I place the jar on top of my refrigerator. 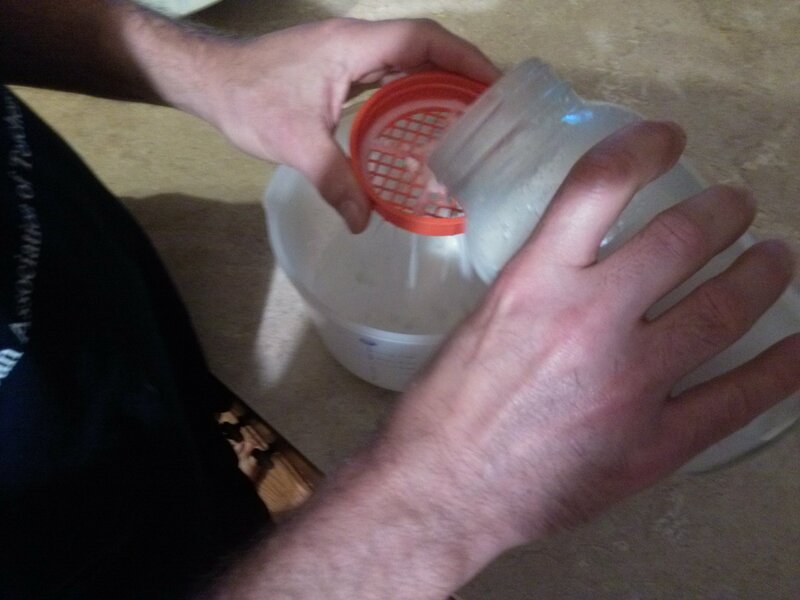 The SCOBY culture can then be put into a smaller glass jar with some fresh milk and stored in the refrigerator, or the process can be repeated to start the next batch of kefir. 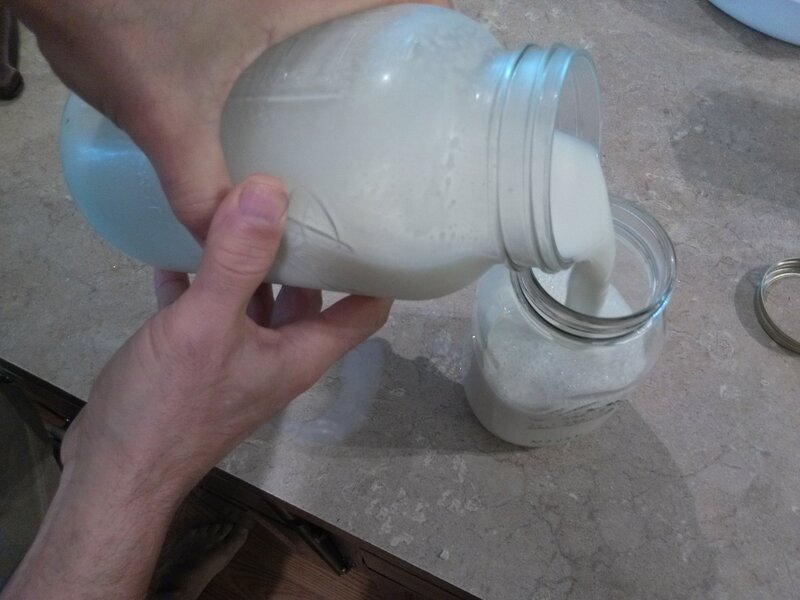 Using this information, you can create your own healthy kefir at home! We use goat milk obtained from a local farm, but it will work with other types of milk or store-bought goat milk also. Fermentation of milk in this manner preserves the milk, as the bacterial culture will actively inhibit or kill any invading bacteria that might cause spoilage or disease. It has been shown to last at least six weeks, as mentioned above. 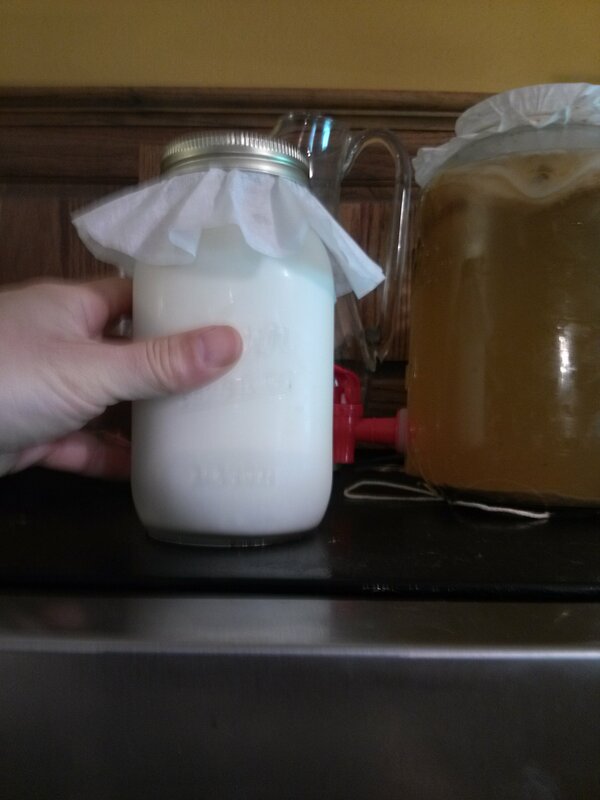 Will pasteurized milk last six weeks if not fermented? Hardly-it would be a horrid stinking mess! In the same manner, unfermented milk that is fermented is safer for consumption than pasteurized milk that is unfermented. Once finished, kefir can be enjoyed as-is, blended with fruit to make smoothies, or added to other drinks and dishes. So get started and enjoy this healthy probiotic beverage! This entry was posted in Uncategorized and tagged ADD, alzheimer's, anxiety, asd, asthma, autism, autonomic, bacteria, bodybuilding, brain, fatty liver, fermented, fermented foods, gut, gut bacteria, gut health, holobiont, hologenome, inflammation, irritable bowel syndrome, kefir, kombucha, lactobacillus, microbiome, microbiota, neurology, nutrition, obesity, probiotic, probiotics, stress, symbiont, symbiosis, vegan, yoga, yogurt on May 25, 2014 by Dr. Richard Matthews.